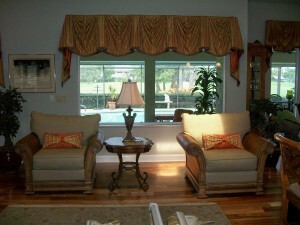 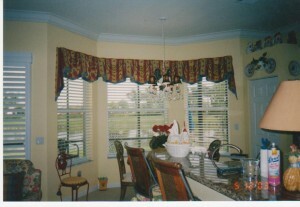 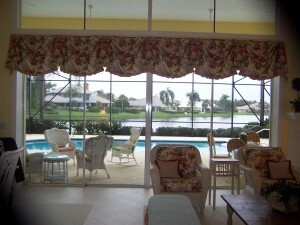 Here you will see examples of the very popular and beautiful Kingston Valance. With side panels, without side panels, traditional returns, extended returns similar to jabots, with decorative trims or brush fringe – no matter which way you go they all say gorgeous! 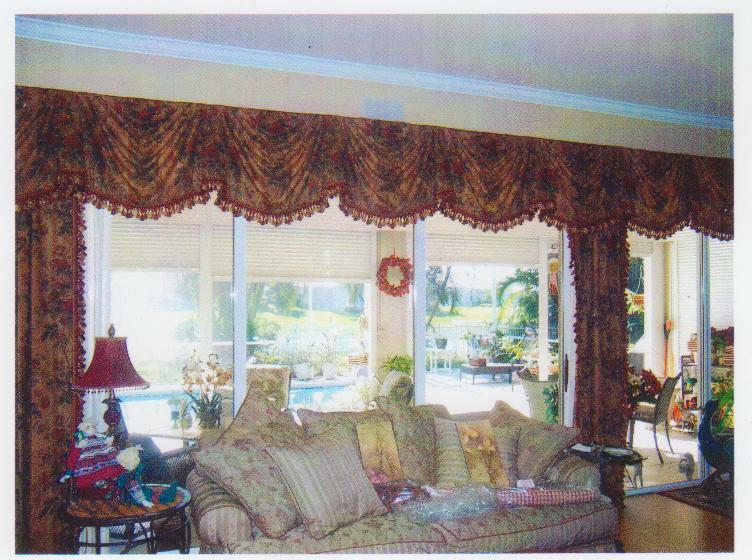 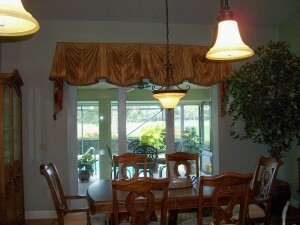 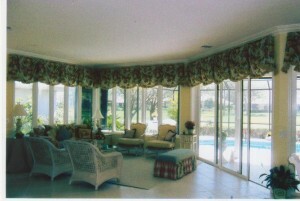 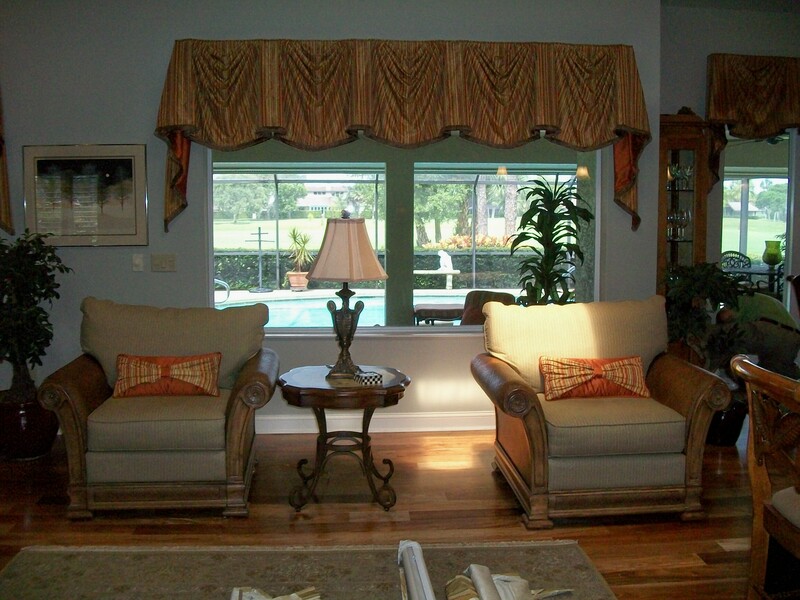 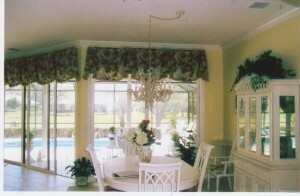 Watch this video to see more examples of Kingston Valances!